Hygge is about getting cozy and creating a warm atmosphere to enjoy the good things in life with good people. That includes getting outside to enjoy nature, whether on your own, or with those good people. Something I don’t do as much of as I would like! 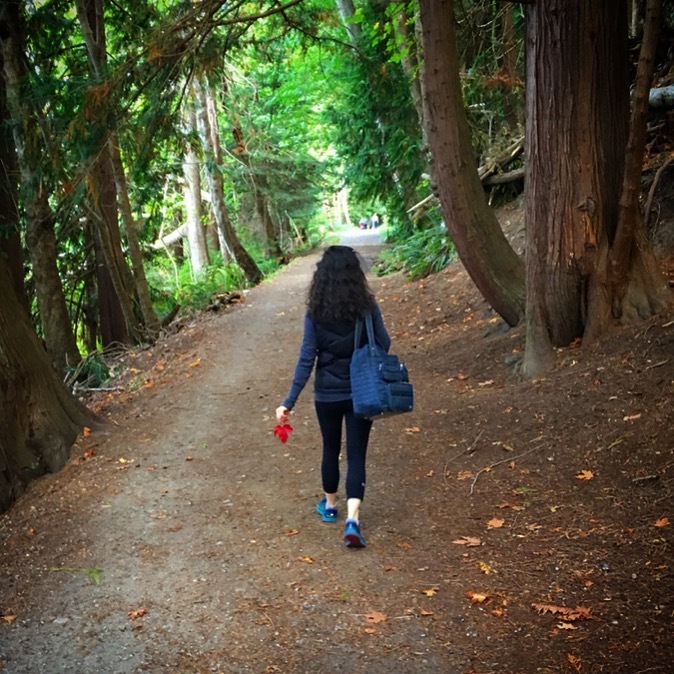 When the Brit and I were in Powell River in October, we went on a leisurely stroll/hike along the Willingdon Beach Trail, which is about an hour long. I think it was the first time in a few weeks that I had felt completely relaxed (getting ready to move house is all consuming! 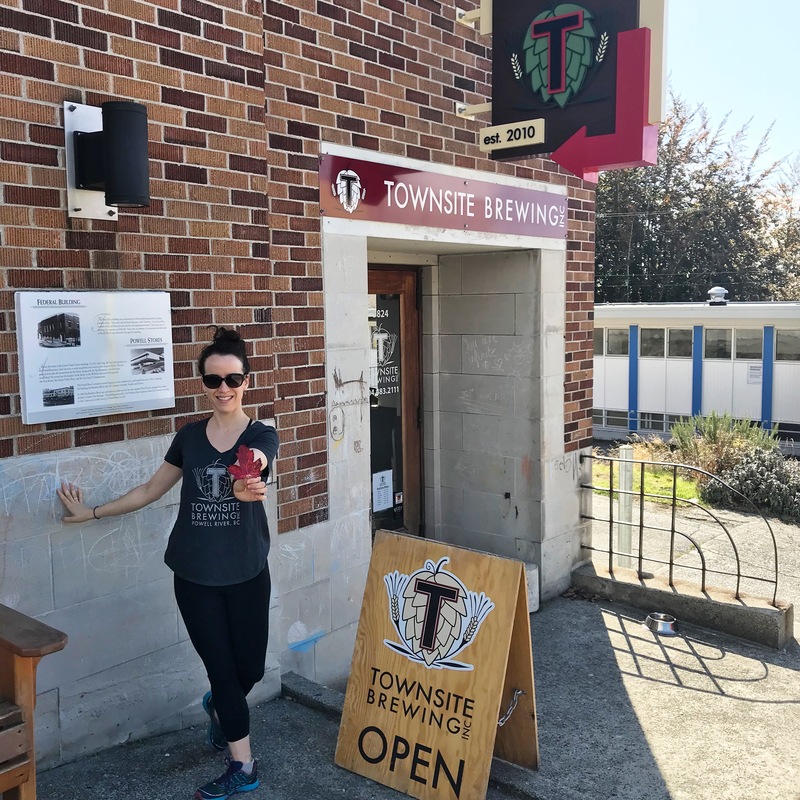 ), without a care in the world other than eventually getting to Townsite Brewing to spend the afternoon and evening. I’m a city girl, and yes my phone is always out taking photos, but I really love getting into the trees and smelling all that clean air and just feeling… peace. My mind calms down and I stop thinking about anything that doesn’t have to do with where I am in that moment. It’s as close to meditation as I can get without being on my yoga mat. The trail runs parallel to its namesake, Willingdon Beach, so I got to hear the trees breathe (sounds silly, but some of you know what I mean) AND the waves lapping the shore of the beach. Two of my favourite sounds. Another being the squirrels doing their adorable (and not so peaceful) rebel yells that make them sound much louder than their actual size! This guy was probably wondering what kind of tree the Brit was! What makes you feel hygge? Is it the outdoors? Let me know below!